On Saturday, Polk County Public Schools partnered with the Rotary Club of Winter Haven to host a fun-filled literacy event at Garner Elementary. 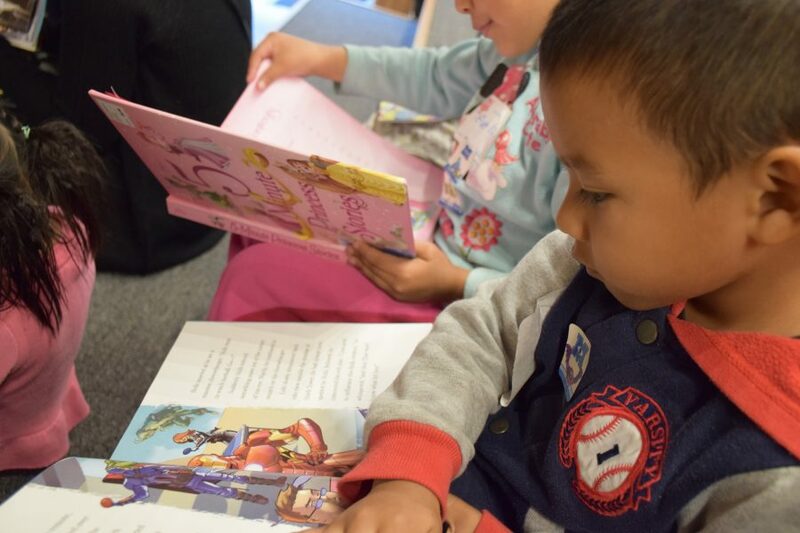 The goal: to spark the love of reading in pre-elementary age children in the Garner area. 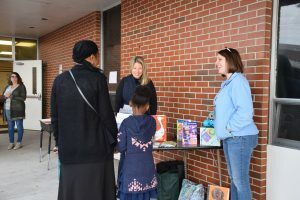 Saturday’s event began with Winter Haven Rotary members reading a variety of books to children ranging from toddlers to elementary age. It was a fun, interactive experience for the kids as the Rotarians read aloud to groups of engaged eyes and ears. As Rotarian and retired music teacher Anamarie Coffman read Bread and Jam for Frances, — a book about a badger who is a fussy eater — one of the children commented that she prefers hard-boiled eggs. While Rotarian Mark Arquitt read from Goodnight Moon, another boy pointed to an illustration of a red balloon. 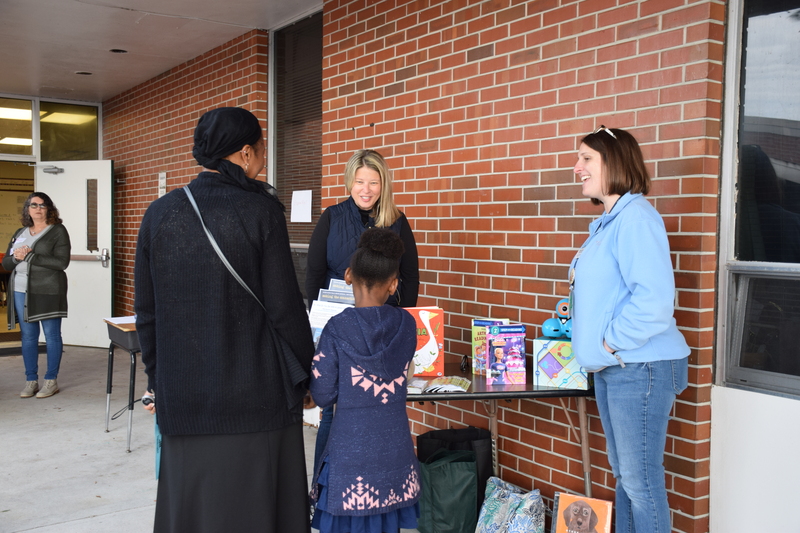 After story time, the kids visited PCPS’ Books Bridge Bus, where each child picked out an age-appropriate book to take home. The smiles on the children’s faces proved to be contagious as they excitedly showed off their selections. 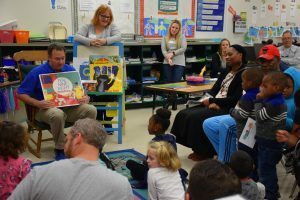 As a district, Polk County Public Schools is placing greater emphasis on early literacy as the key to long-term success, Akes said. “If there are 10 books in the home of a child who is five years old or younger, they will be more likely to go to post-secondary school or college,” he said.